Recently there has been plenty of buzz surrounding argan oil and it’s benefits. Let’s dig into what exactly argan oil is and what potential benefits it may have. Argan oil is an extract that comes from the argan tree exclusively found in Morocco. Argan oil has high levels of vitamin E and fatty acids which have been known to benefit hair and skin cells. Today many people use argan oil as a skin moisturizer, conditioner, stylizer (reduces frizzy hair caused by humidity/static), skin problems such as a dry skin/acne, anti aging, nail treatments and protection/recovery of the skin. Humans consume this magical oil via a pill as well as topical use in oil form that is applied to the skin. Before you ask, “how can this benefit my dog?” you should always speak with a veterinarian or equivalent expert about utilizing such oils on your dog. 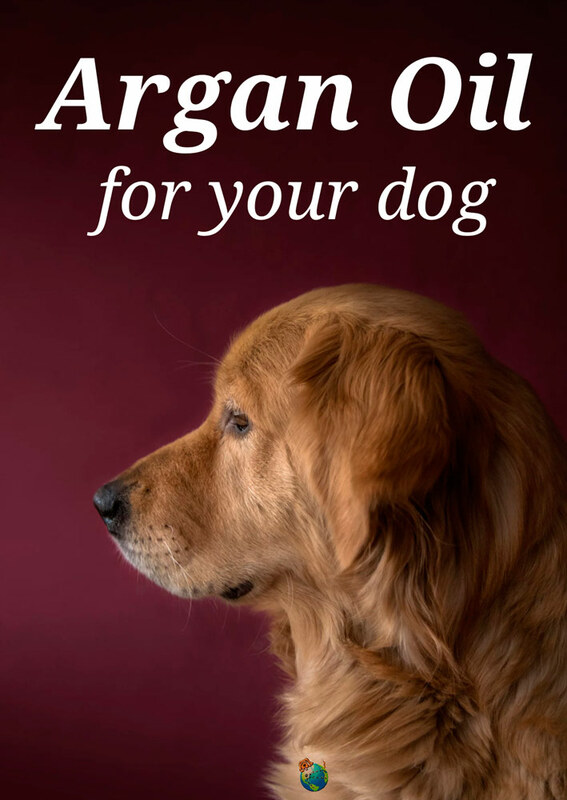 Even though argan oil has been found to contain 0 substances that are toxic to pets, there have been known side effects such as kidney and pancreas problems if orally consumed in high volumes (which is why it is recommended to only use topically on dogs). If you are applying argan oil to your dog’s coat, you should closely monitor their behavior and ensure they are not licking the oil after applying. 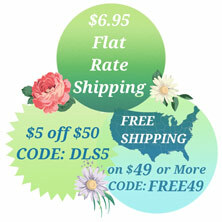 You should always consult a professional first and stick with 100% pure argan oil. You never know if your dog could have an allergic reaction or similar. There are several ways that you can use this oil to benefit your dog. The most common use of argan oil is on your dog’s hot spots. Hot spots are visible spots on your dog’s coat/skin. Such spots are usually caused by allergies, sun burn, irritation from scratching, bug bites, etc. Generally they are a spot that is caused from some form of irritation. Argan oil has shown to reduce the urge to scratch/lick and help recover the skin damage caused from such irritations. Another benefit argan oil posses for your dog is a moisturizing agent for the skin/coat/paws/elbows and detangle solution. You can apply the oil and comb through after a bath or make a spray solution that can be sprayed on the coat, elbows, paws, etc. The argan oil will not only moisturize the skin and hair, but it will also keep their coat soft, smooth, and stylized. This works especially well with poofy/fuzzy coats that can easily turn into a tangled mess. Want to take it a step further? You can mix argan oil into your dog’s shampoo for baths. This is not only effective and efficient, but it will also reduce the potential for your dog to consume the oil. How many dogs have you heard of that enjoy licking/consuming shampoo? When mixed into shampoo, it creates a solution that will likely not tempt your dog to consume/lick. 25% oil to 75% shampoo is a good starting point. Argan oil can reduce hair loss as well. Dry/irritated spots on your dog can cause hair loss and damage to your dog’s coat. By using argan oil to reduce irritation and promote recovery, you are helping reduce hair loss to the coat.